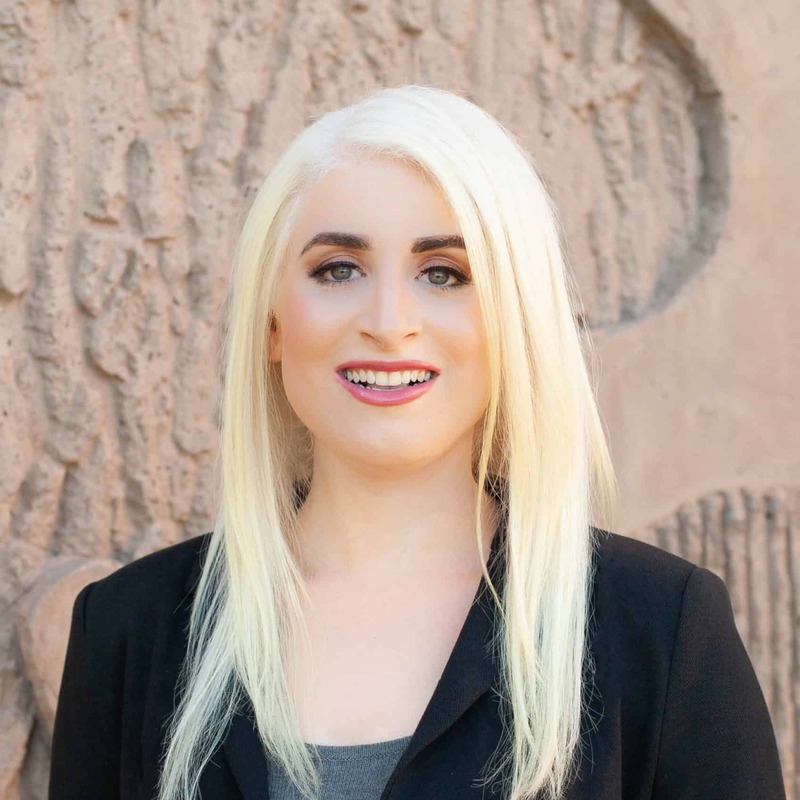 Being Iranian-American I have lived the best of both worlds, and the decision to study law at an early age empowered my passion and ability to help others who lack access to justice and legal services. So why estate planning? My desires are multi-faceted because I have had the fortunate opportunity to travel the world and experience culture and people from all walks of life. I am drawn to estate planning because it is an area of the law that affects everyone. Whether you’re rolling in the big bucks or have a modest estate—it is essential. I grew up with my dad constantly telling me to save for that “rainy day” and prepare for my future. An estate plan provides for a sense of security and protection for your families and loved ones. It is a holistic process and ultimately will serve to benefit you and your legacy in ways you will thank yourself for in the future. Estate planning is an important and everlasting gift you can give your family. Family is incredibly important to me and having most of my family live on the other side of the world, I have always felt a piece of me is missing. Without hesitation, if I had a choice to go anywhere in the world, I would choose my second home, every single time. I love learning about my client’s life stories and help them ensure that their life’s legacy continues for generations to come. Avid Traveler, event planner, life enthusiast, foodie and football junkie.